 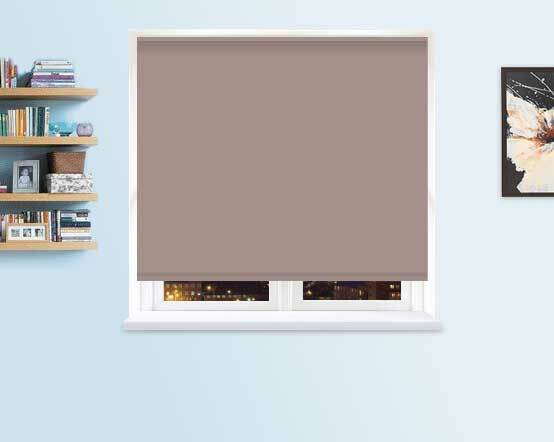 This Cappuccino blackout roller blind has a warmth to its tone of light brown colour. 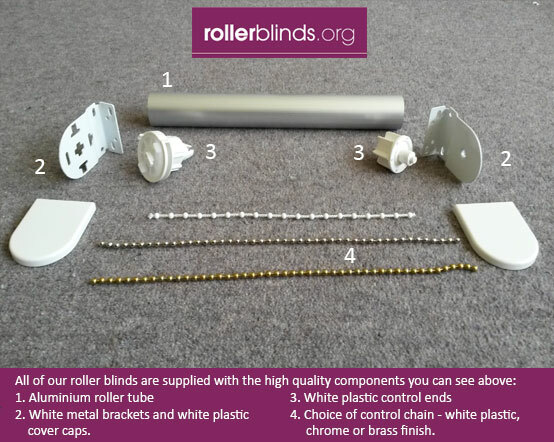 These beige or light taupe blackout blinds will tone well with darker chocolate browns as well as lighter shades of natural or dark cream. 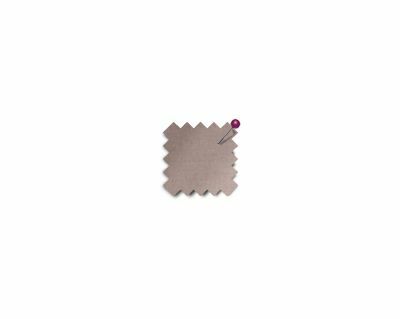 The fabric is the same colour front and back and is suitable for moist environments so is perfect for the kitchen or bathroom as well as other living areas, where you can kick back and enjoy one in the shade.